Yuxiang offer numerous varieties of tombstones including western style tombstone, gravestone carving, granite monument, marble tombstone, European style tombstone, American style tombstone, granite headstone, grave headstone, cemetery headstone, granite gravestone, etc. The tradition of creating a memorial to honor a loved one is as old as humanity itself. It is part of our natural desire to show our love and respect for those who have touched our lives. It is a powerful way to express our feelings in a creative and enduring way. 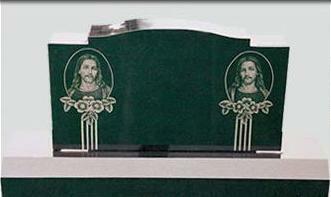 No one is more experienced in helping families with memorialization than Rock of Ages. 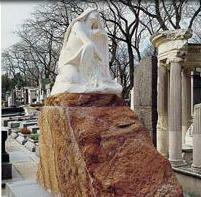 Tombstones are made of solid and colorful granite and glazed elegant marble. It has an effective impression. 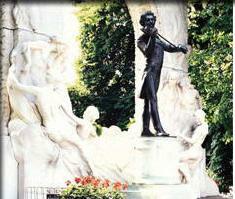 Those epigraphs on death can help us to remind him and appreciate his achievement when living. 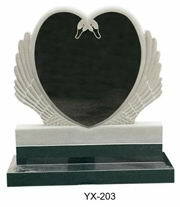 Hand carved in solid Marble, and this beautiful gravestone carving will be the perfect marker for your beloved family member. 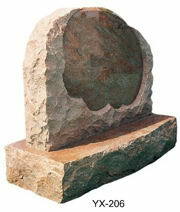 The granite monument made of natural granite can withstand the wind and rain to keep its original color and pattern. 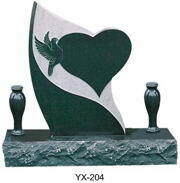 It is very durable lasting.We will custom apply the engraving of your choice to the base of this memorial. 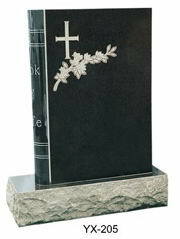 Our western style tombstone, monument and memorial products can be manufactured in a wide variety of shapes, sizes, colors, finishes, and also can be supplied with lettering, image etching or carving based on custom designs.